This book was recommended to me from someone I used to work with and I only just got around to reading it; once I started reading this book, I couldn’t put it down! 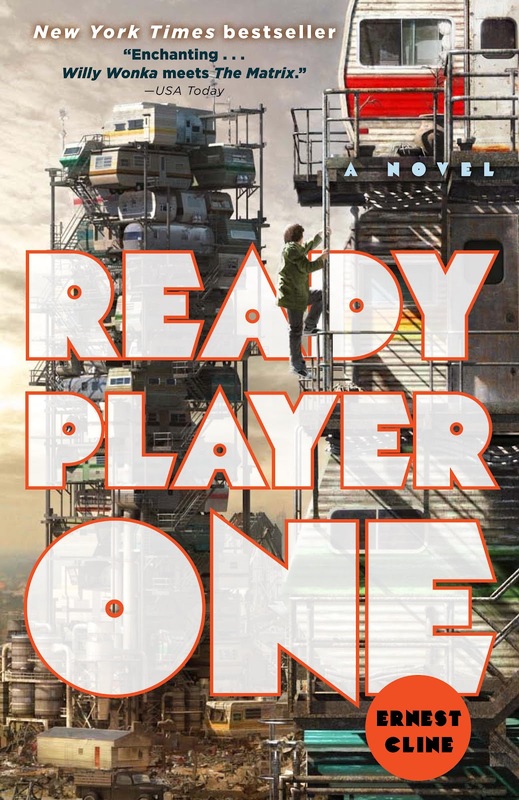 There are a lot of gaming, music, movie and book references to the 80’s throughout this novel and being born at the end of the 80’s, I thoroughly enjoyed this novel. You start off learning about James Halliday, the founder of the OASIS who has passed away and has created a treasure hunt in his game with the treasure being his entire wealth and control over the OASIS which everyone now uses as a way of life and conducting business. You follow Wade Watts on his journey along with many others to find the hidden easter egg in the game, but as it is an alternate reality, there are hundreds upon thousands of mini planets, so the hunt isn’t easy and it takes many years to find the 3 keys needed to complete this quest. There are parts of this book I could really relate to, the gaming aspect and meeting people online and becoming good friends with them but not having met them in real life. There is also a film adaption of this book being made with the trailer having recently come out and is directed by Steven Spielberg. I started reading this book without even knowing it was being made into a film, but I am really looking forward to it after having read this book and seeing the trailer!